Living on an island has its perks. 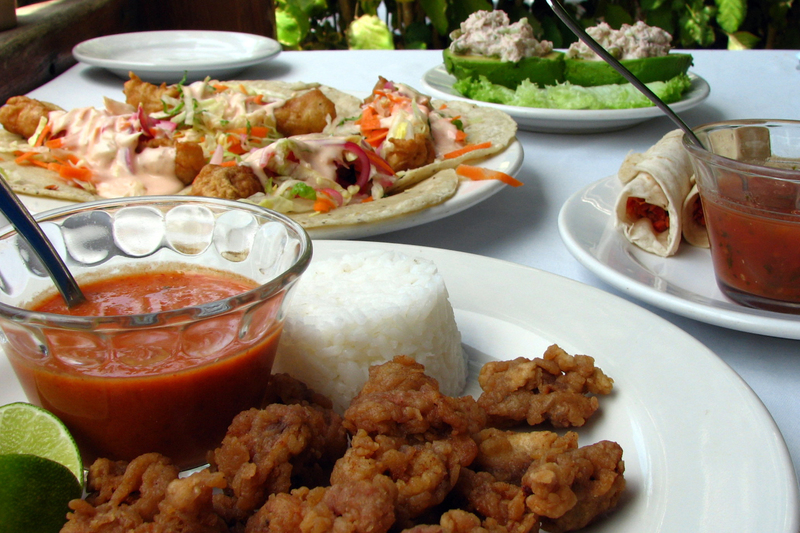 Any day can be a beach day, any dinner can have a view and any seafood dish can be plucked from our waters. And when your attire is as effortless as a Sunday in August, a dish from a Long Island seafood shack makes for the perfect no-fuss pairing. These rustic eateries may not look like much on the outside, but Long Islanders know they’re the places to go for seafood that relies more on freshness than frills. The Lobster Roll started as a tiny clam shack in 1965 and despite visits from everyone from Bill Clinton to Jerry Seinfeld it still embraces its nostalgic roadside roots. 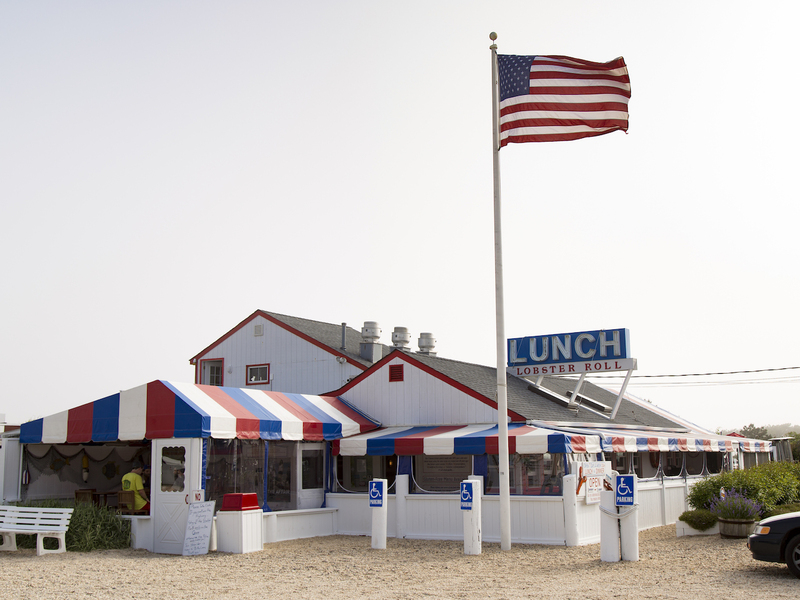 Come as you are—beach balls, swim trunks and even Crocs are totally acceptable at this iconic Hamptons eatery. The menu, which expanded to include gluten-free options, is just as accommodating. Go. Come summer, we crave waterfront views as magnificent as Long Island seafood. Point Lookout Clam Bar satisfies both. Sit bayside at the white picnic table covered by blue umbrellas as you enjoy sushi or live lobster served with real-deal butter. Go. If there’s not an outdoor table available when you arrive, grab a drink at the bar because dining al fresco is worth the wait at a joint with gorgeous views of the water. The clams and blackened shrimp fish tacos are worth waiting for, too. Go. You’ll need more than a few napkins to get through Claws’ “Big Ol Mess Po Boy” sandwich. Shrimp, cod, crawfish, fried clams with fresh slaw, remoulade sauce and diced pickles are stuffed into a garlic buttered hero for a meal that is deliciously indulgent. It more than justifies the clean up. Go. 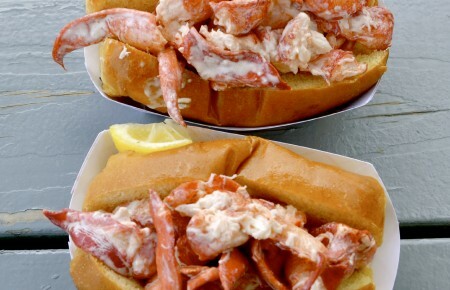 Clam Bar at Bridge Marina has been serving boaters and even kayakers its signature lobster roll since the mid-90s. Don’t expect some fancy-pants split-top roll; the lobster meat and all the fixings are piled on top of a hotdog bun. Those coming by land can dine outdoors on the canopy-covered dock. Go. 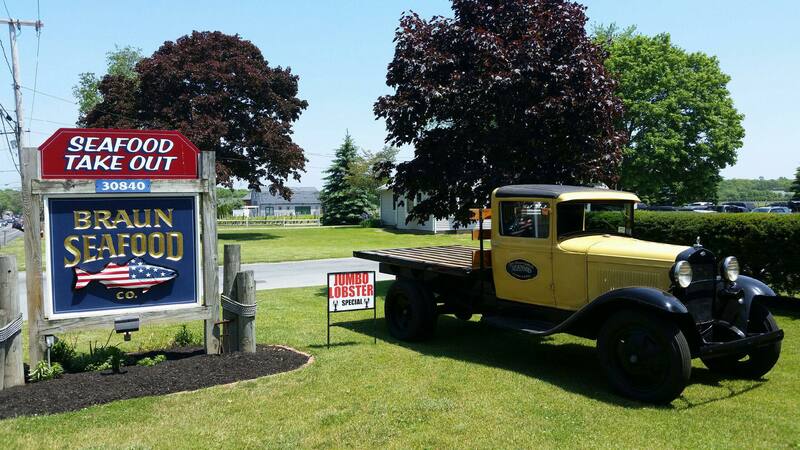 Braun’s started off as an oyster processor in 1928, the first time the briny shellfish were en vogue on Long Island. 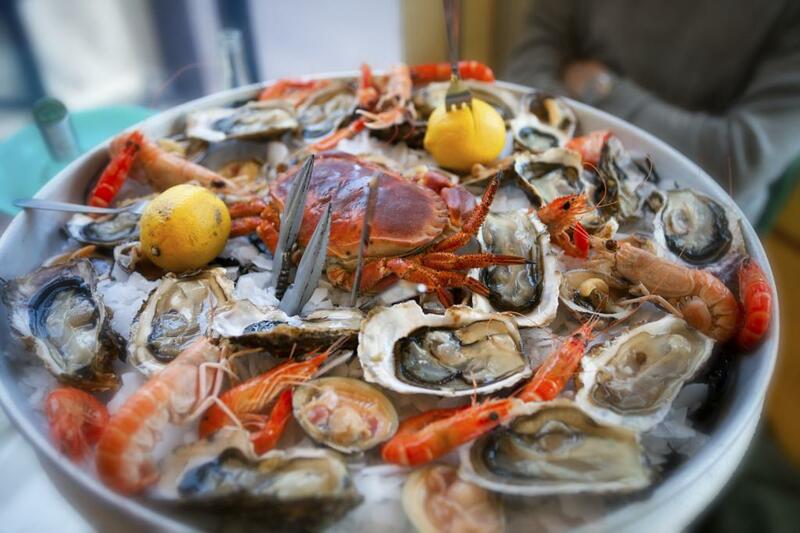 Today, the company stocks fresh fish like jumbo lobsters, blowfish, clams and oysters in their lauded market. For those wishing to give their ovens and stoves the night off, dig into anything from grilled salmon over salad to fish sticks and chips. Go. 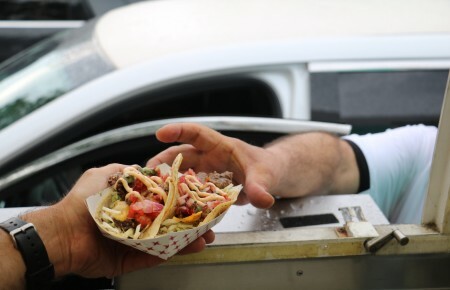 Grab some grub before you hop the ferry to Fire Island. The rustic, nautical-inspired decor is as approachable as the menu featuring linguine with clam sauce and fried flounder wraps. Go.